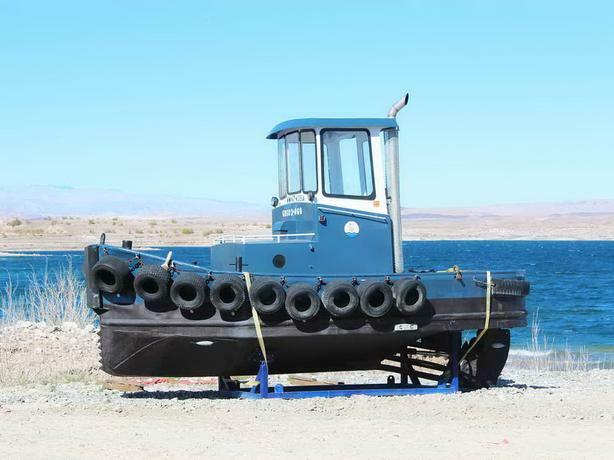 Rubbin Tug is an all steel 19' mini tug. 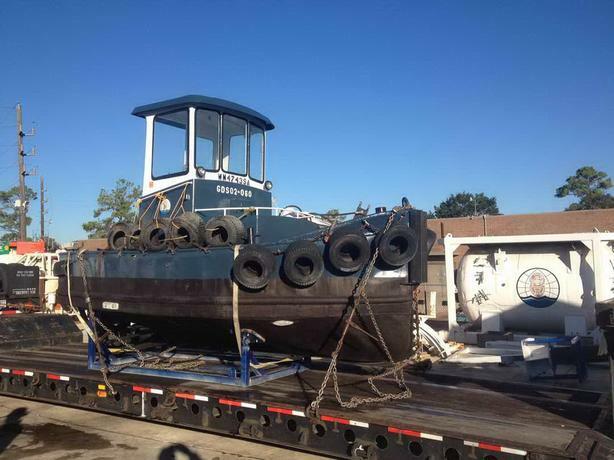 A very rare and desirable work boat owned and maintained by a northwest company. 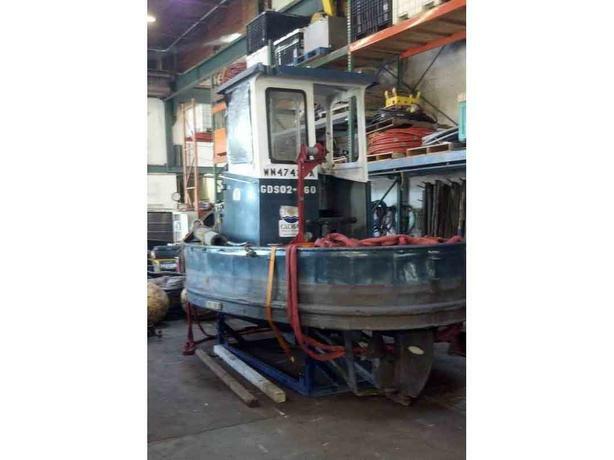 Detroit 4-53N and 2 beebe winches. 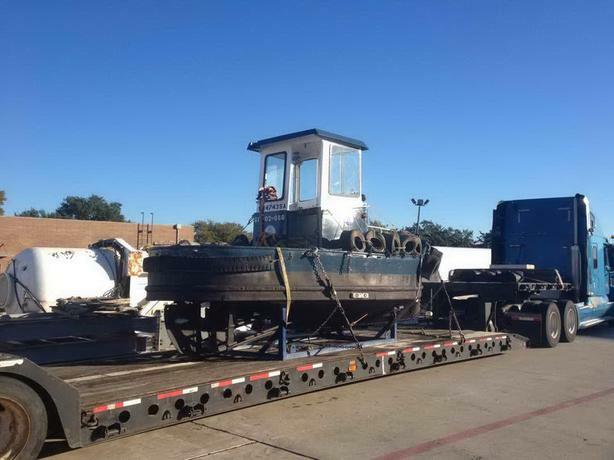 This little tug is also known as a "Log Bronc". Good condition, new paint.